- 3 meters in length allows you to relocate your antenna to a optimal position to maximize the wireless performance. 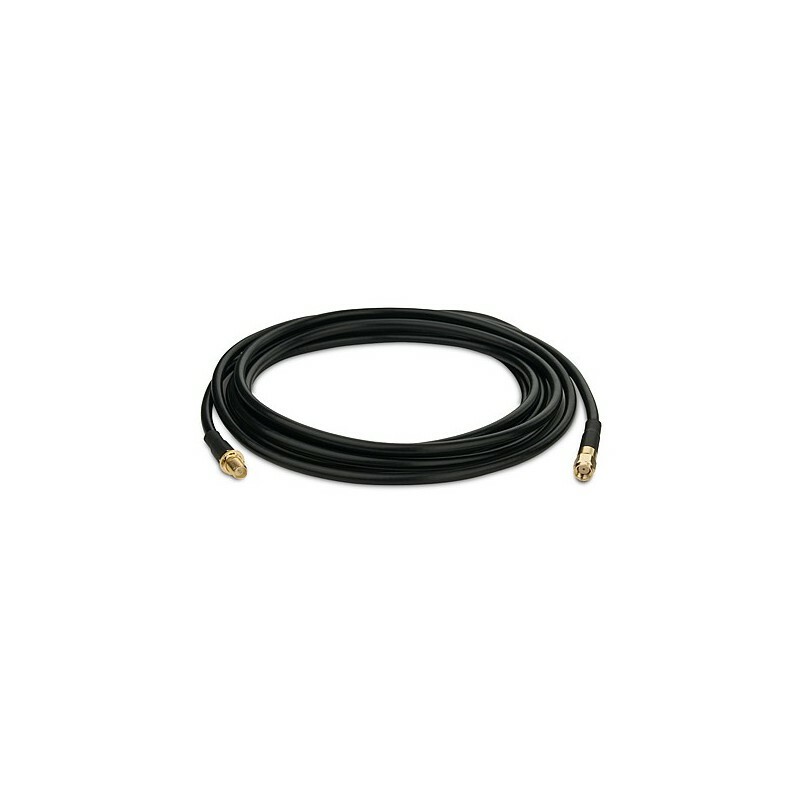 - Features higher performance low loss CFD-200 cable with excellent flexibility. - RP-SMA Male to Female connector, works with RP-SMA type antennas.